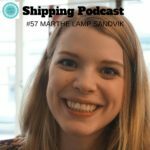 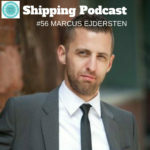 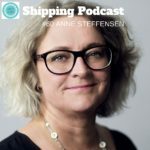 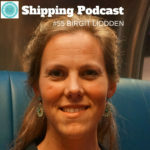 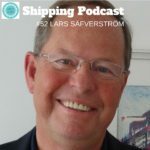 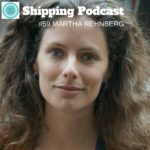 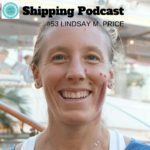 Meet Marthe Lamp Sandvik, a young star in the shipping industry. 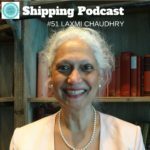 She sounds very gentle, but there is in depth knowledge, power and a brilliant mind behind the first impression. 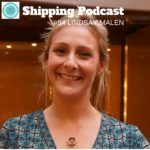 Lindsay Malen, Director of Business Development, Future Care Inc.